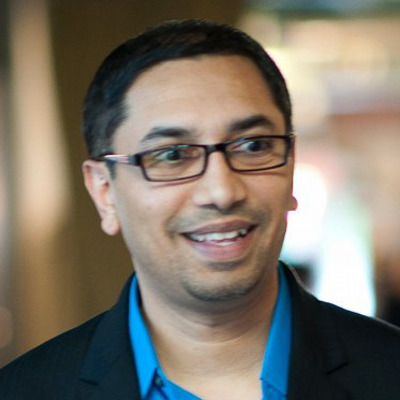 Pratik Patel wrote the first book on enterprise Java in 1996, Java Database Programming with JDBC. He currently works with the cloud and Java at IBM. He has designed and built applications in the retail, healthcare, financial services, and telecom sectors. Patel holds a master’s degree in biomedical engineering from UNC and has worked in New York, London, and Hong Kong. He currently lives in Atlanta, GA.